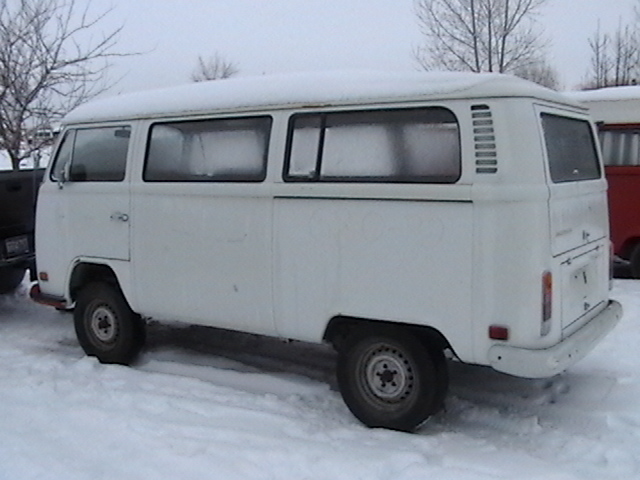 This is my new winter project, hopefully it will be running for the show. 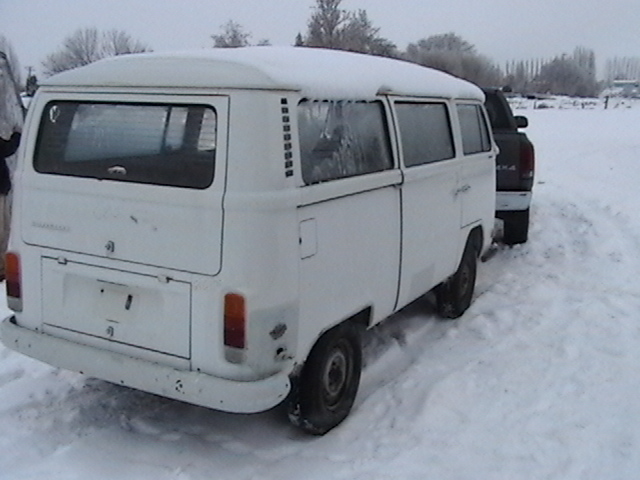 damn its the expo bus.looks good dumped. Looks good Dale. Did you get the shift-rod/clutch pedel in place? Are the drop spindles installed? Still waiting for the spindles to come back from Wagenwest, but I got the beam narrowed and ready to be welded back together. I'll probably finish up welding the side plates and grinding the welds smooth this weekend. 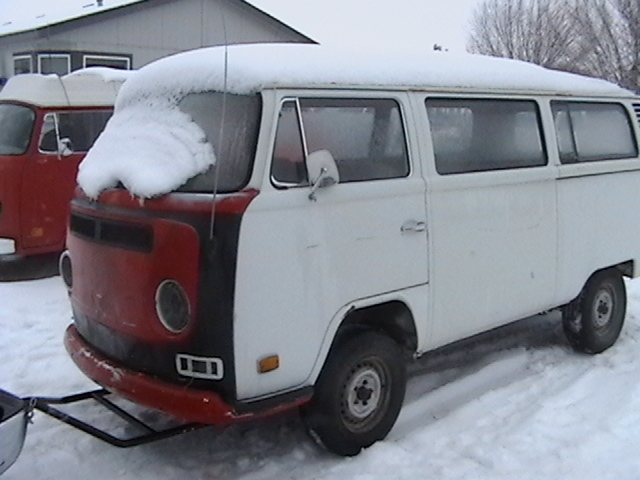 I picked up another bus from Moses Lake this weekend. 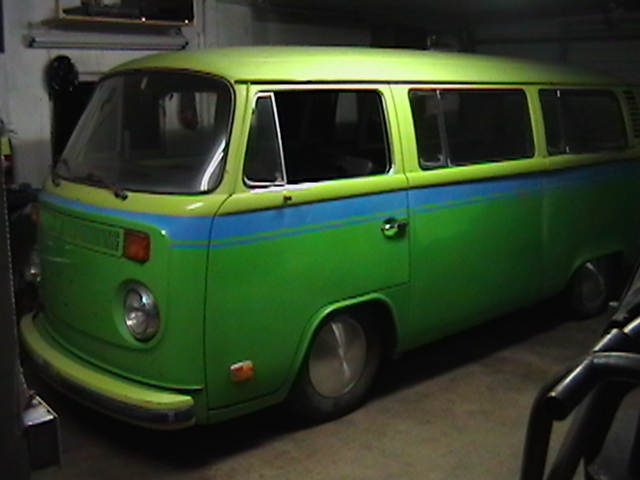 It's in great shape, almost as nice as Pickles (my green bus). I will be using it for parts and as a guide for the wiring and all that stuff that I''ll need to refer to for the conversion.